Sometimes bigger isn’t always better. These small European countries have a lot to offer in their small packages. Here are the smallest countries in Europe, in order of their size. Slovenia became an independent country in 1991 after it split from Yugoslovia. It has a population of 2.05 million. 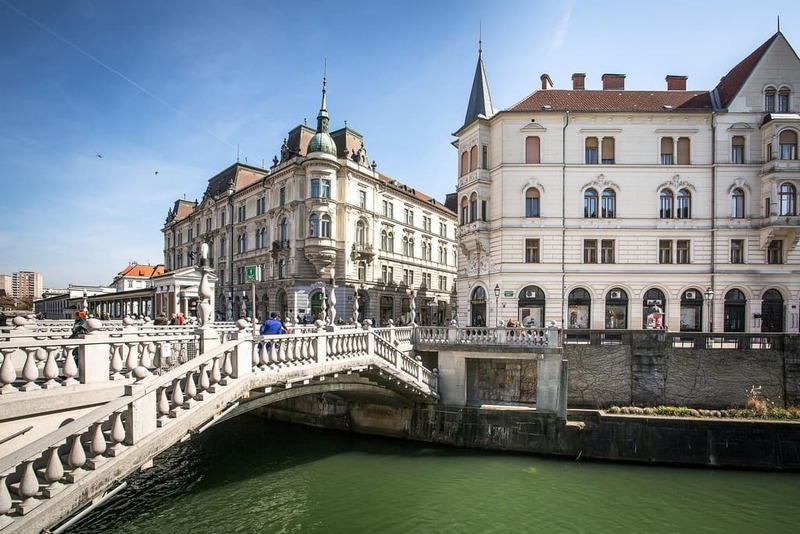 Slovenia is mostly mountainous so it has a lot to offer in terms of nature and its largest city is Ljubljana has many historical buildings. Although tourism is on the rise this country is largely undiscovered; 90% of tourists come from European nations. The small country of Montenegro packs a lot into its small area. Its Adriatic coast is dotted with pretty fishing villages, deserted coves and beaches and increasingly-visited resorts. Its mountainous interior is truly spectacular, covered with ancient forests, sprinkled with lakes and rivers and rising to snowy peaks, offering some excellent skiing in areas like Kolašin. Ayia Napa may have hogged the headlines with its hoards of badly behaved Brits, but there is so much more to Cyprus than discos, drinking and debauchery. Like scuba diving. The wreck of the Zenobia, off the port of Larnaca, is rated as one of the world’s top wreck dives. The Zenobia was a passenger ferry, which sank here on her maiden voyage in 1980. The Grand Duchy of Luxembourg is not high on the list of European tourist hotspots, but one of its biggest draws is the preposterously scenic fairytale medieval castle at Vianden. 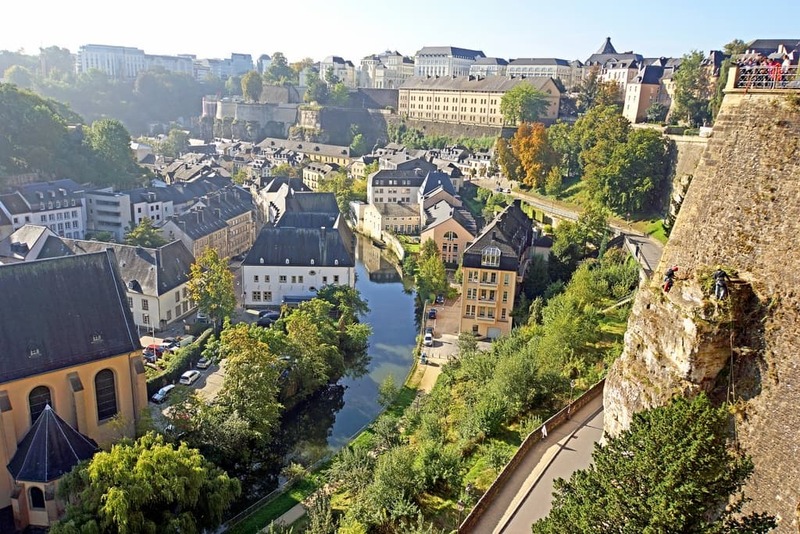 The jumbled old town of the charming capital, Luxembourg City, is the ideal place to try the national dish of judd mat gaardebounen – smoked pork in a cream sauce with broad beans and potatoes. Lying in the eastern Pyrenees, bordered by Spain and France, Andorra attracts millions of day-tripping tourists thanks to its tax haven status, which means cheap booze, ciggies and electronics. If you’re interested in how everything is relatively cheap, it may be worth looking at a guide to the tax system in Andorra. That should hopefully give you more helpful information. Those visitors staying longer than to fill their trolleys with whisky do so for the excellent winter sports and walking in the mountains. The Republic of Malta is not actually an island but three islands – Malta, Gozo and Comino. Thanks to its situation – in the Mediterranean, south of Sicily and east of Tunisia, Malta enjoys hot summers and a clement winter climate, making it a popular year-round tourist destination. Malta also boasts some outstanding prehistoric sites such as the ?gantija megalithic temple complex. Sandwiched between Austria and Switzerland, little Liechtenstein is in fact a record holder – it has the world’s lowest external debt. Other than that thrilling claim to fame, it is a (somewhat unheralded) destination for winter sports, thanks to its position in the Alps. The capital Vaduz is more popular as a tax haven than for city breaks. 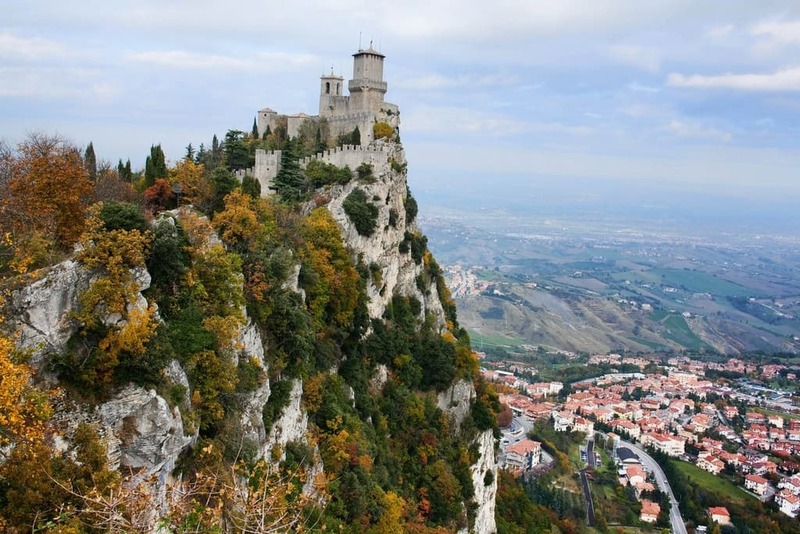 The tiny Republic of San Marino is the oldest surviving sovereign state and constitutional republic in the world, founded on 3 September 301. It is one of the smallest countries in Europe and an immensely popular day trip from surrounding Italy, so join the crowds climbing up to Castello della Cesta and pick up an extremely kitsch souvenir. Another cause of many a pub quiz argument, the Principality of Monaco is a sovereign city-state surrounded by France, and the sea. It is a multiple record holder, having the highest population density in Europe (16,403.6 people per square kilometre) and the world’s lowest unemployment rate (an unbeatable 0%). 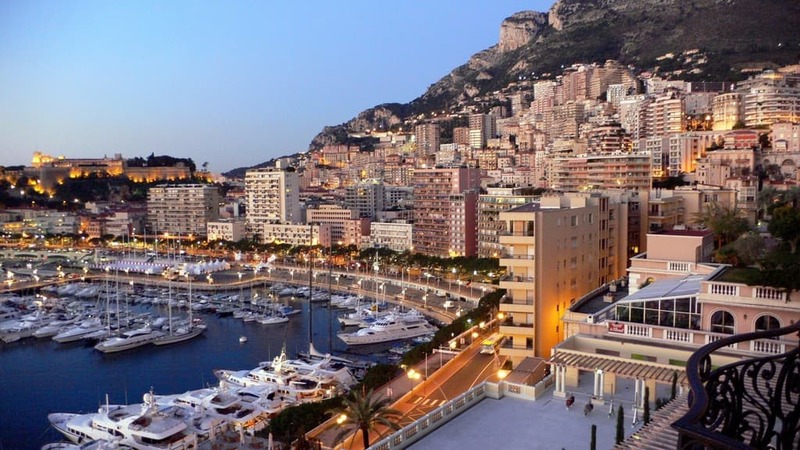 Gape at the megayachts, lose a million at the casino, and ideally time your visit for the Monte Carlo Grand Prix. If you don’t own a yacht, you may be better staying in Nice – it’s much cheaper. 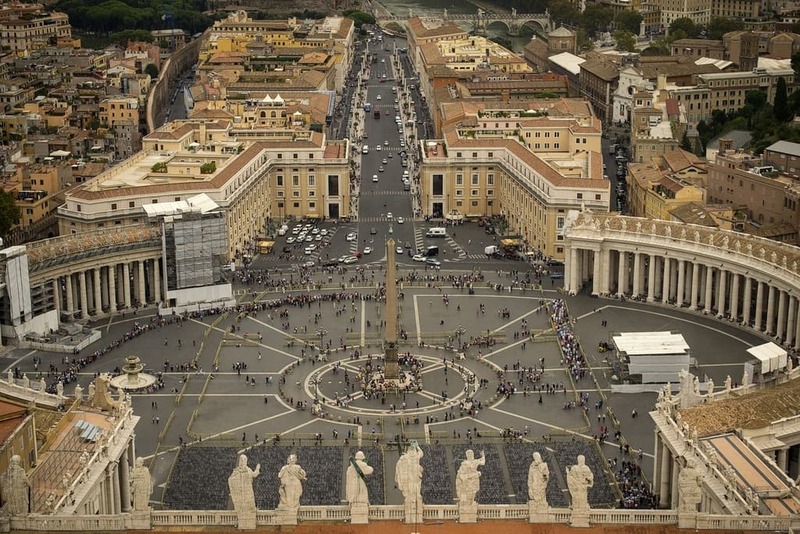 Technically, the tiny walled enclave of Vatican City is not a country but a ‘sovereign city-state’ ruled by the whichever Pope is currently in office. Whatever the case, with a mere 900 residents, it’s the smallest country in Europe and in the world, by both area and population. And half of it is a garden. Small is beatific, you could say. Definitely a must-see on a visit to Rome, you may well marvel at St Peter’s Basilica, explore the Vatican Museums and get your photo taken with a Swiss Guard. You are right. All of these countries have something to offer.